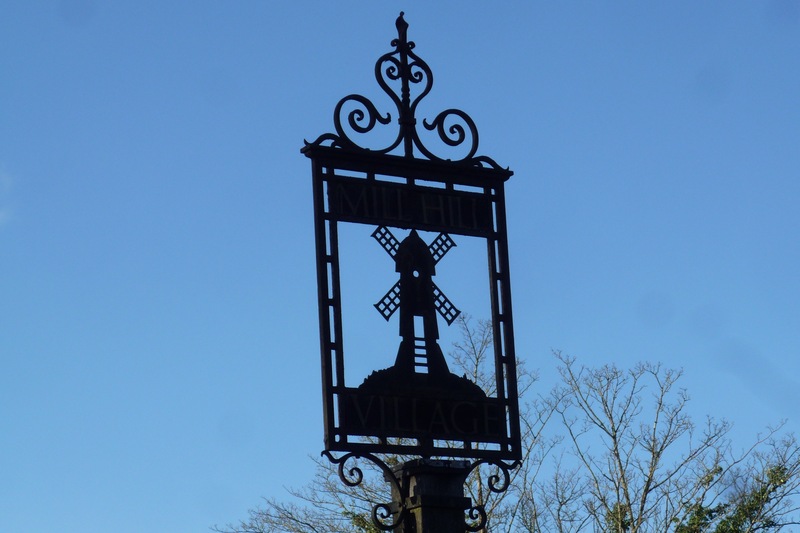 A stand out month for Mill Hill with seven net sales, with a value of over £67,000, but good to see three offices in the mix for second place and great to see Southgate in the top half of the league. 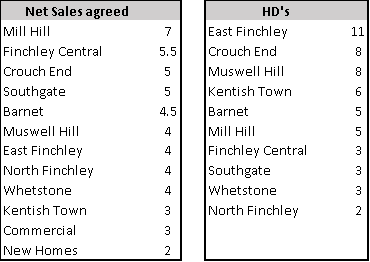 East Finchley maintain their 11 HD’s a month as in Feb, good to see Finchley Central and Crouch end on NINE a piece. March seems to be Mill Hill’s month, so SPECIAL CONGRATULATIONS to Gregg Cruder and his team for a record-breaking tally of £65,750 for billing out of Mill Hill (although what’s most impressive for me is that they replaced all that pipeline in the same month) Crouch End performed second and third best for billing although Southgate exchanged the most number of sales after Mill Hill. 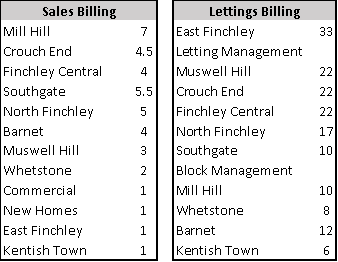 Lettings saw East Finchley have another stonking month although all offices generally had another good month for lettings billing with Lettings Management, Muswell Hill and Crouch End also posting good figures. It was also a record month at Southgate for lettings SO WELL DONE John Sandos. March was a great month for Jatin Shah for deals agreed and despite his injury the team at Crouch End pulled together and helped James tie up six sales too. Great to see a member of the Commercial team towards the top of the league so well done Mamun for tying up five deals. 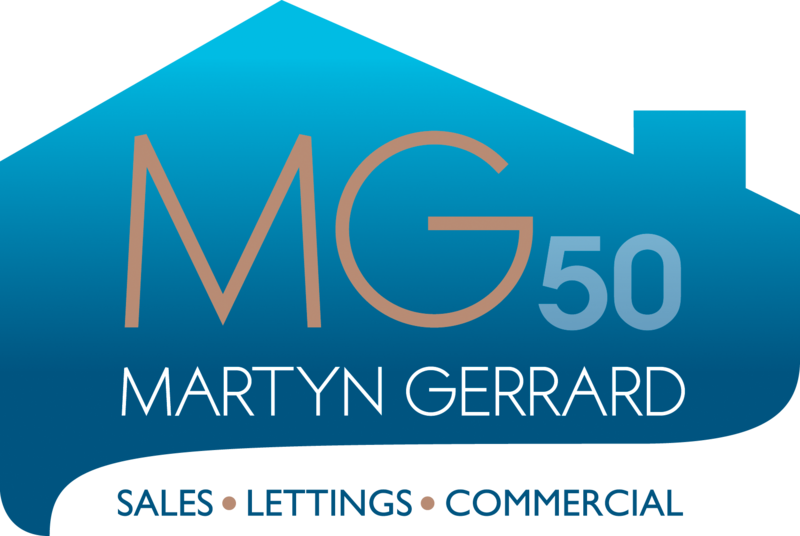 In lettings Lyle heads the pack again with the most HD’s achieving two better than he did last month, also good to see Richardo performing well with six. 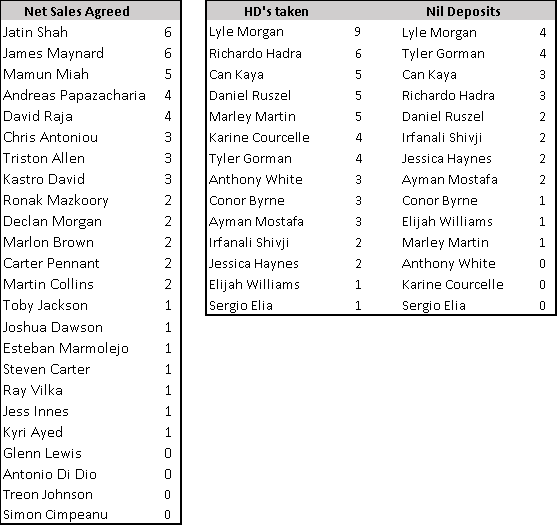 On Nil deposits, Tyler maintains the lead with four, for the second month and is matched by Lyle who also has four, with Can and Ricardo close behind with 3 each. 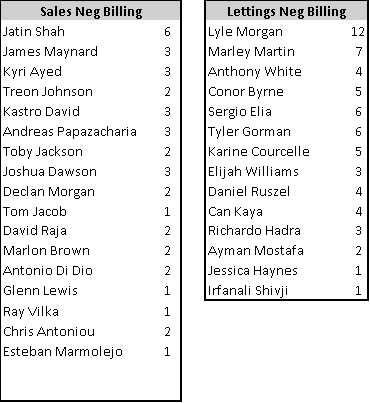 With double the number of sales billed Jatin is the clear leader this month with James Maynard and Kiri in second and third. For Lettings Lyle sits on top of the hill with Marley having a good month in second. 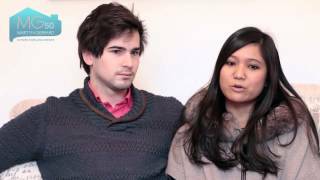 Martyn Gerrard cover a wide area around North & North West London.